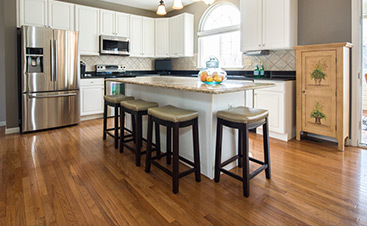 Hardwood Floor Refinishing - New Jersey Floor Refinishing Contractor | All Flortec Inc.
Hardwood floor refinishing is an old world trade that dates back centuries. It was and still is a craft that requires a skilled hand and creative artistry which we have acquired after 20 years in the business. 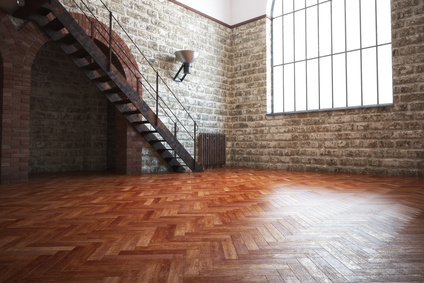 Whether you want to restore your old wood floors to their original state to retain the integrity and character of your old home, or you want the basic refinishing of a typical oak wood floor, we are equipped to take on any size job. As a fully insured and licensed NJ flooring contractor you can be assured the job will be performed correctly and your home well protected. *Additional costs may be incured for molding work, carpet removal, etc. We always begin our process by performing a thorough inspection. We pride ourselves on being honest, and making the inspection process as easy as possible for you to understand. After the initial inspection, we take the time to ensure we understand all of your expectations which helps us provide you with a one of a kind experience. Once we collectively establish the goals, and we’ve inspected the current condition of the floor, we can then discuss which services and products will work best for the particular home or business. We do offer this service for you! However if you choose to remove your own furniture we will need all working areas to be cleared. Make sure to leave a clear path to your circuit panel (we will need access to it). Step 4 – Hardwood Floor Sanding – Out with the Old! Most projects can be completed in under 5 days, but depending on the size of your particular project this time fram can vary. The first step in this process is sanding. We want to remove the old finish from your floor, smooth out years of wear and tear, as well as removing the coating off of any areas were poorly finished. This leaves us with your like-new wood floor! We clean up all debris and are ready to move on to step 5! Based on the finish that you have chosen we start the final stage of your project. 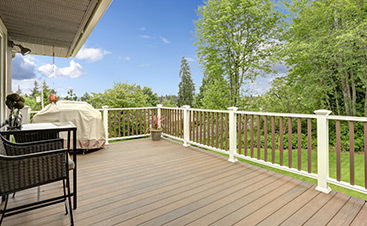 We first will stain a small area and let that stain take to ensure it is indeed the color that you are looking for. Stain generally will take between 1-2 days to dry, with darker products generally taking longer. Once dry, we finalize your newly stained floors by applying the finish to lock in those newly stained floors. Full crack repair and void filling. Greys, whites, and charcoal and blacks. So why choose All Flortec? Because you have everything to gain. 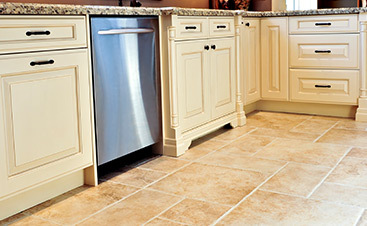 We are New Jersey flooring contractors who care for your home, we make it beautiful and we stand by our work! After we are completed with your refinishing project, we will stand behind our work for the LIFETIME of your wood flooring with our industry noted warranty. We never stop caring about how our work was performed. Because we will do the job right or die trying, we are confident enough to offer you a lifetime warranty on our workmanship. What does this mean? Will the finish last forever? No. There isn’t any hardwood floor finish that will last forever, but no finish should prematurely wear, flake, chip or peel if properly applied and maintained. 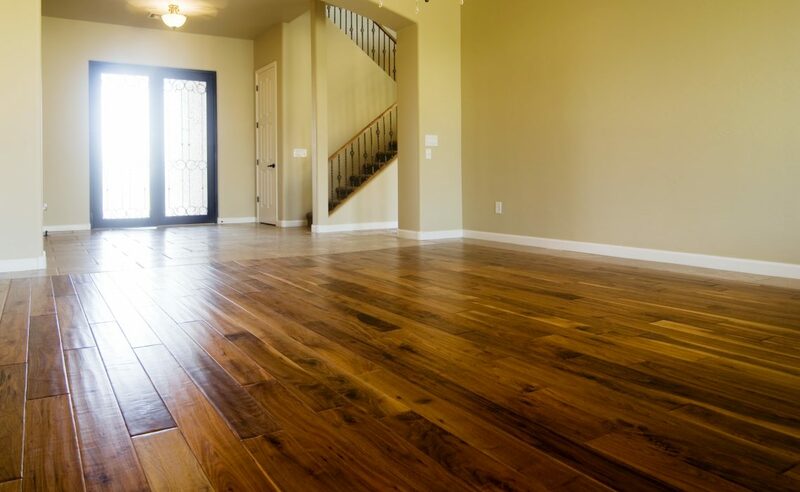 Every household is different and the performance of any wood floor finish will be determined by the maintenance and traffic level of the home.